A new live-action Star Wars TV series produced exclusively for Disney's new streaming service. First in a new series of Star Wars movies from the creators of Game of Thrones. 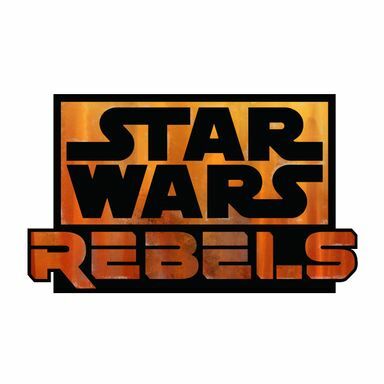 Featuring the high-flying adventure that audiences of all ages have come to expect from Star Wars, Star Wars Resistance, set in the time prior to Star Wars: The Force Awakens, will feature the beloved droid BB-8 alongside ace pilots, colorful new characters and appearances by fan favorites including Poe Dameron and Captain Phasma, voiced by actors Oscar Isaac and Gwendoline Christie, respectively. 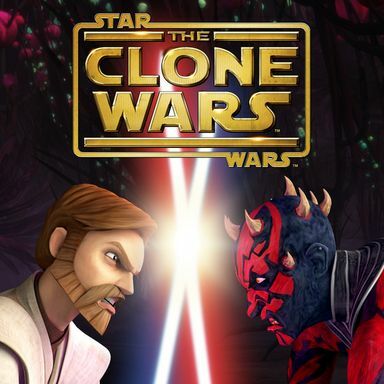 Slated for a Fall 2008 premiere, Star Wars: The Clone Wars is the latest animated series in the Star Wars franchise to hit the small screen. The series takes place between the films, Episode II: Attack of the Clones and before Episode III: Revenge of the Sith. Anakin, Obi-Wan, Padme, Yoda, Palpatine, General Grievous are all back in this new series. The introduction to the series is a feature length film released in theaters August 15, 2008 in the US. This will be the first Star Wars film in 3-D animation to be in theaters. Ten years later, Anakin Skywalker shares a forbidden romance with Padmé, while Obi-Wan investigates an assassination attempt on the Princess and discovers a secret clone army crafted for the Jedi.